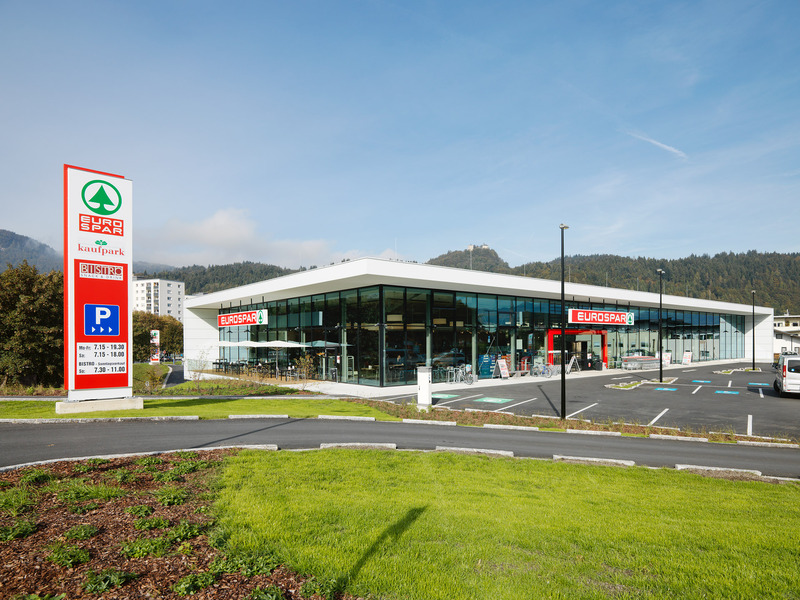 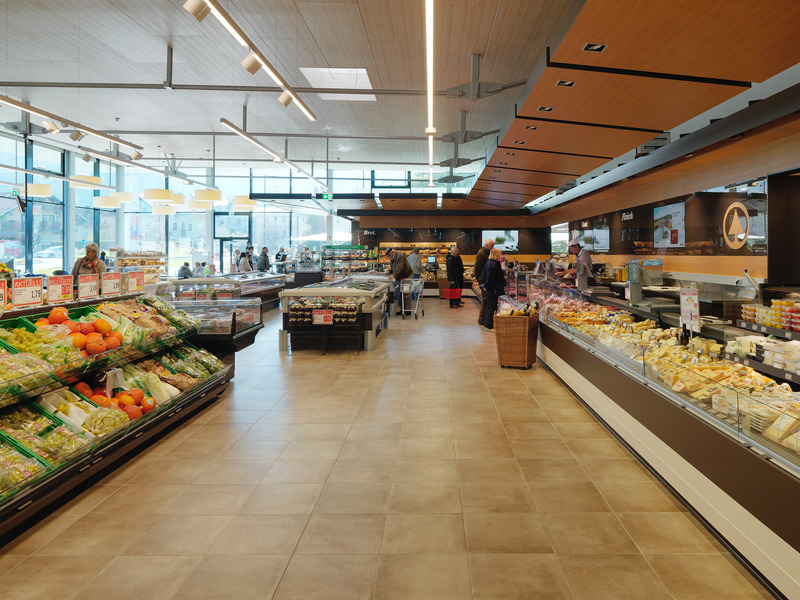 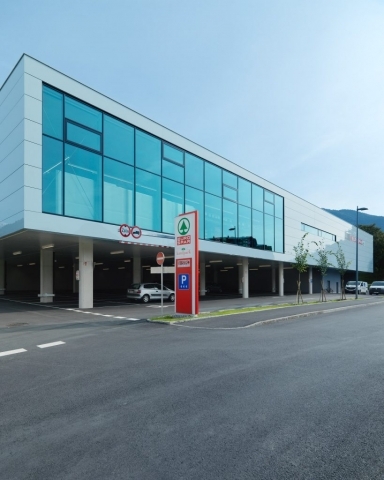 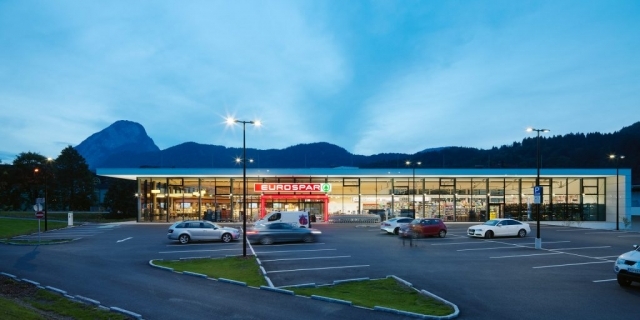 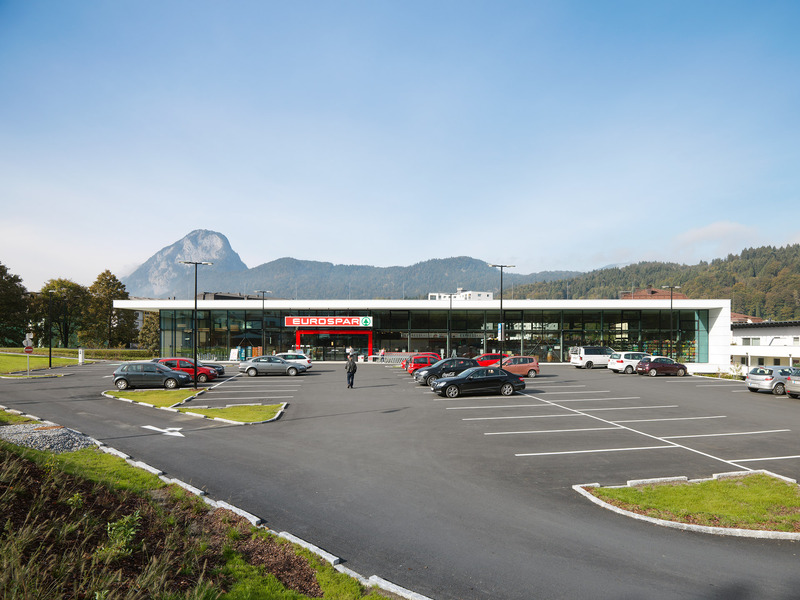 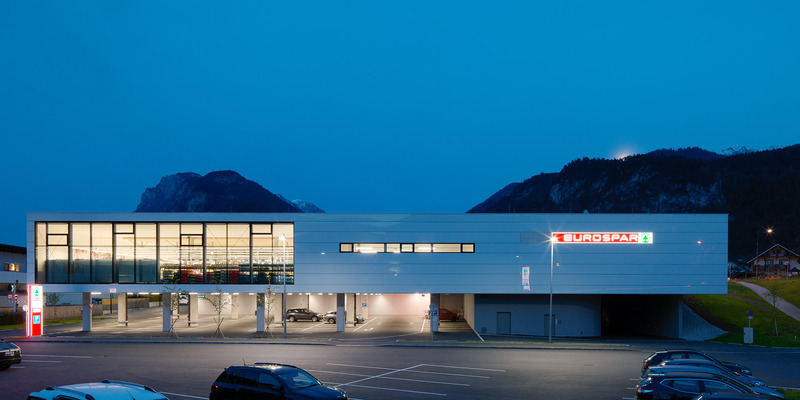 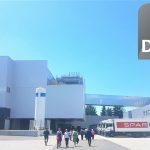 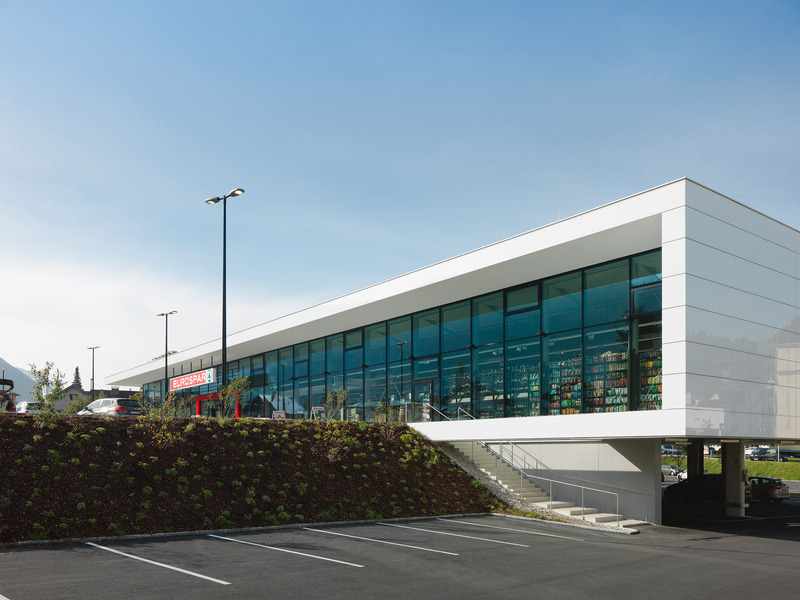 The Austrian retail chain SPAR counts on sustainability when it comes to supermarket design certified through the German certificate for sustainable building. 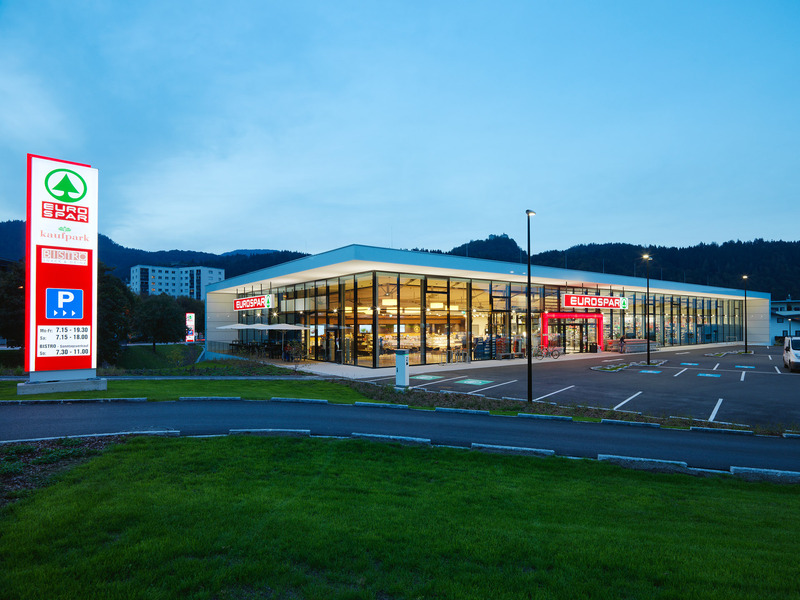 Therefore, every new-built SPAR supermarket meets the sustainability criteria of the DGNB certificate. With the help of serial certification – Serienzertifizierung – SPAR represents a pioneer when it comes to sustainability. 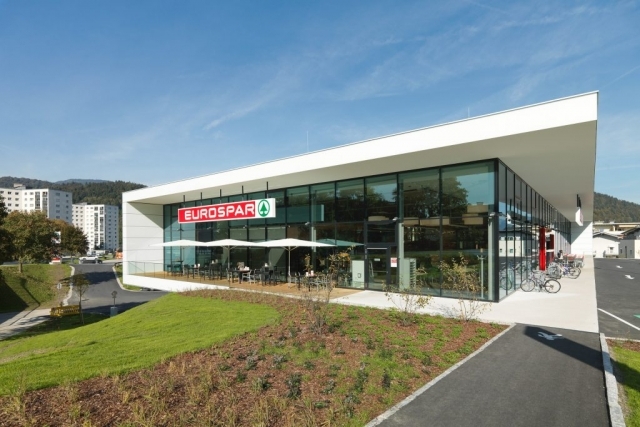 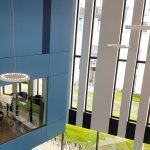 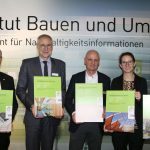 This very efficient certification process developed by SPAR, Daxner & Merl and the Austrian sustainable building council helps to achieve sustainability standards with very efficient project management while reaching sustainability criteria in all dimensions. 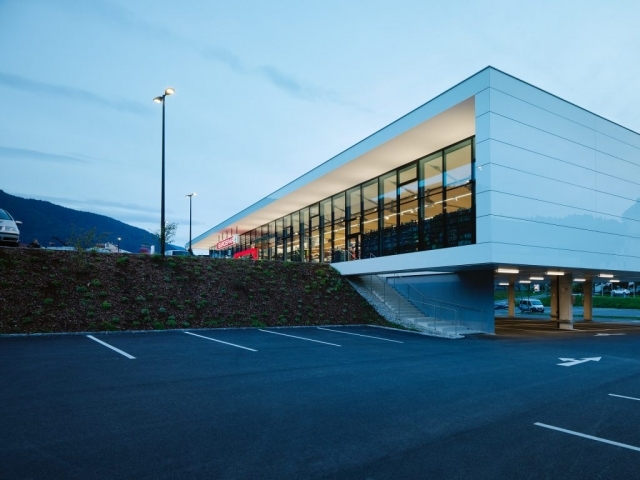 As a result, these building show highest economic, ecologic and social quality. 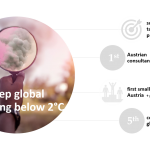 Daxner & Merl supports SPAR with both, serial certification of newly built stores as well as certification of flagship stores for climate protection.